It&apos;s that time again! Each year (at least for the past two years...) I write a Fourth of July Cheat Sheet to help you with your holiday weekend planning! Here is your 2016 edition!! 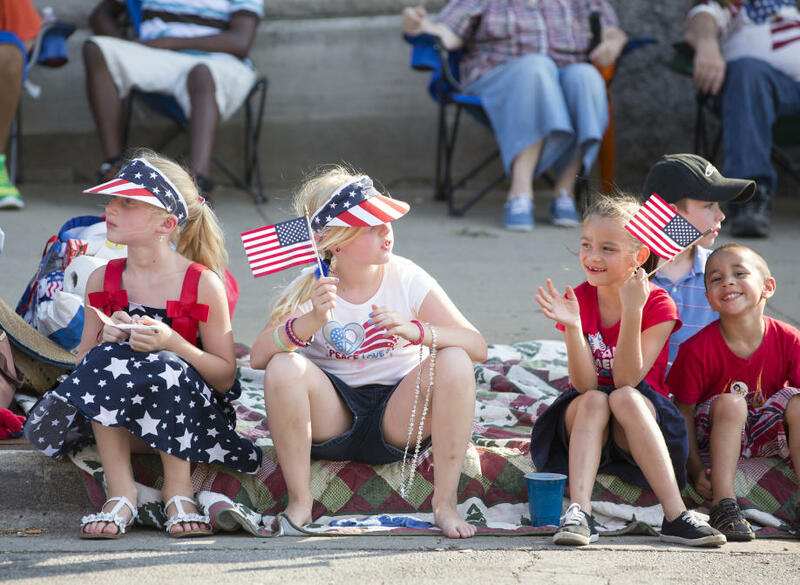 Once again, the Rockford region is FILLED with fireworks, festivities and parade after parade! Looking to just relax and not fight the fireworks crowds? Maybe you want to be shoulder to shoulder with people all celebrating the Fourth! In any case, let me help you plan your weekend so you can enjoy America&apos;s independence the way you want to. Get your fix of patriotic tunes from some of Rockford&apos;s favorite music groups! 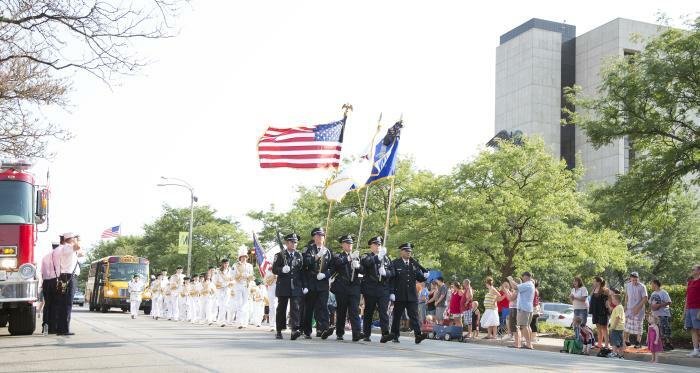 Don&apos;t miss the "Hooray for the USA" Patriotic Concert TONIGHT at the Sinnissippi Music Shell as the Rockford Concert Band delivers some spectacular music. Did I mention this concert is free? Not enough Americana music for you? 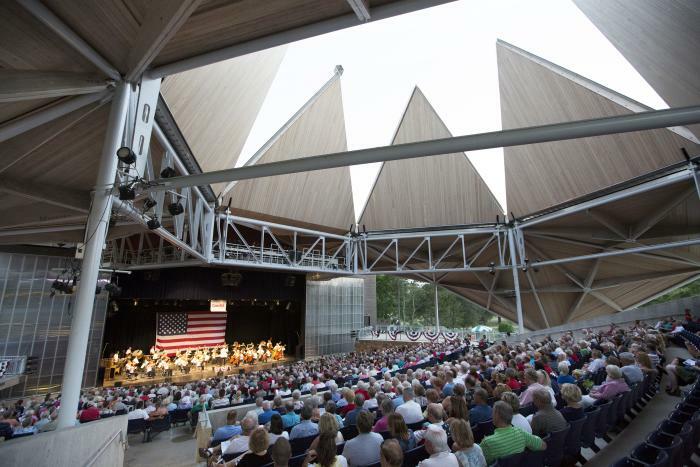 Head over to Starlight Theatre on Sunday for the annual Independence Day Concert performed by the Rockford Symphony Orchestra. Nothing says "America" like hearing Stars and Stripes Forever from the Symphony! I remember as a kid sitting on the roof of my family&apos;s house one Fourth of July with my parents and sisters being able to see multiple fireworks shows all around us. That&apos;s because there are so many fireworks displays, it&apos;s hard not to miss one! Once dusk falls on the Fourth, get ready for a color show in the sky. There are fireworks shows in Cherry Valley at Baumann Park, Downtown Durand, at the Rockford Country Club, after the races at the Rockford Speedway and in Winnebago! .......not to mention all the non-professional shows put on in neighborhoods all around. 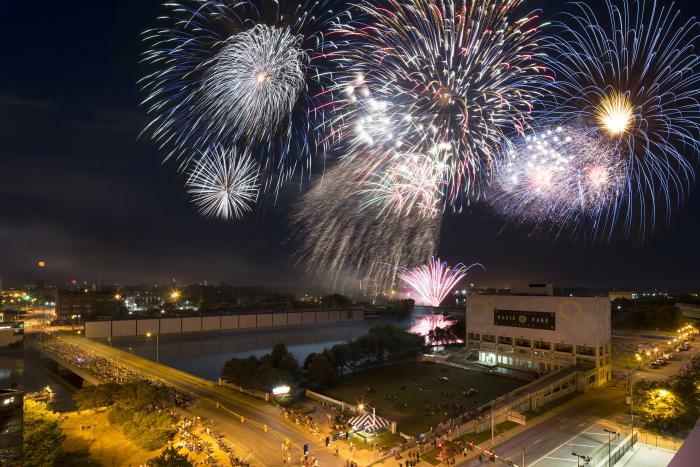 One of my personal favorites is the fireworks display over the Rock River in downtown Rockford. Last year, I sat on the State Street Bridge with my younger sister and some friends and watched the incredible fireworks show along with hundreds of other people. There&apos;s something special about viewing a fireworks show that brings people together. As always, I hope my Fourth of July Cheat Sheet helps you enjoy this wonderful holiday weekend full of friends, family, food and fireworks!